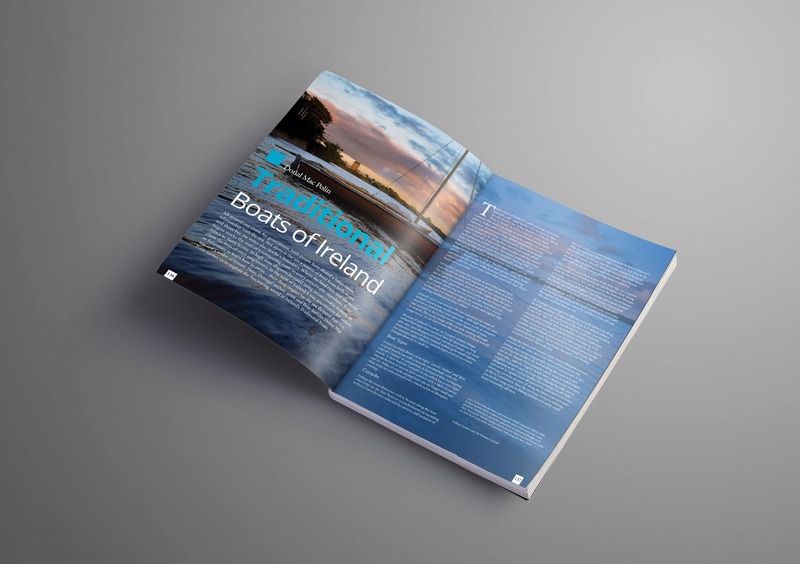 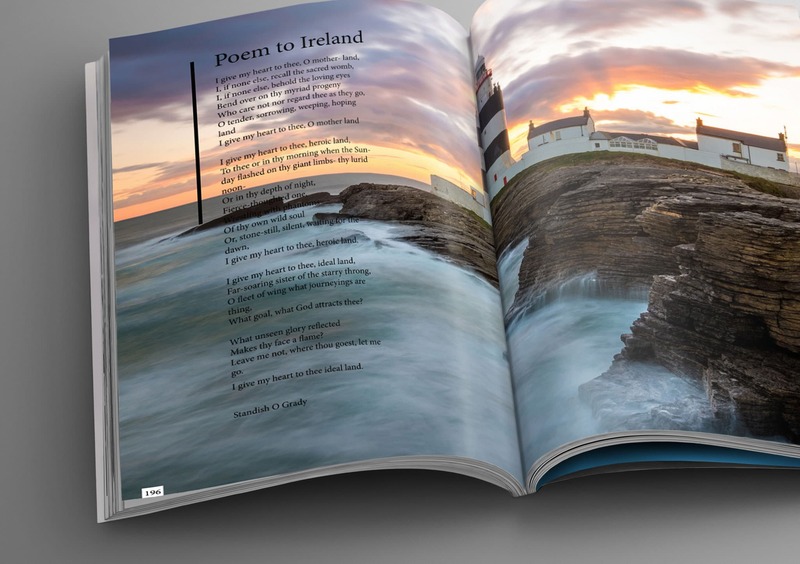 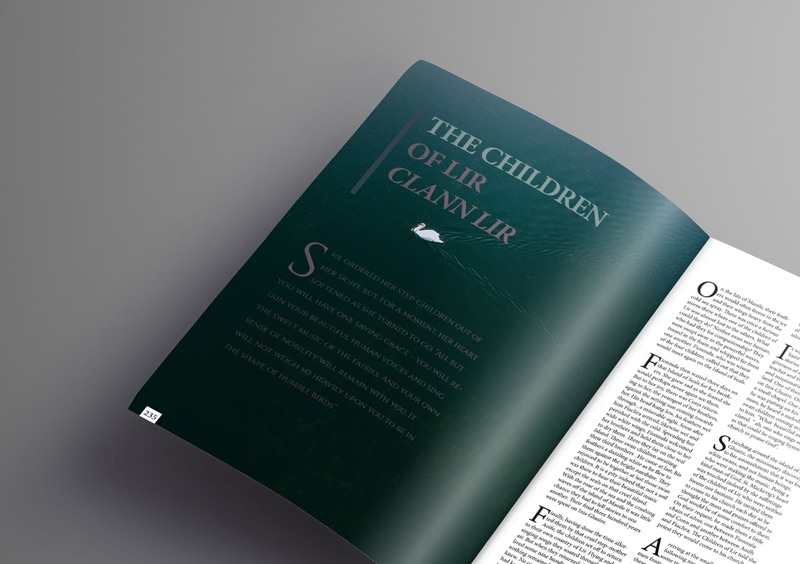 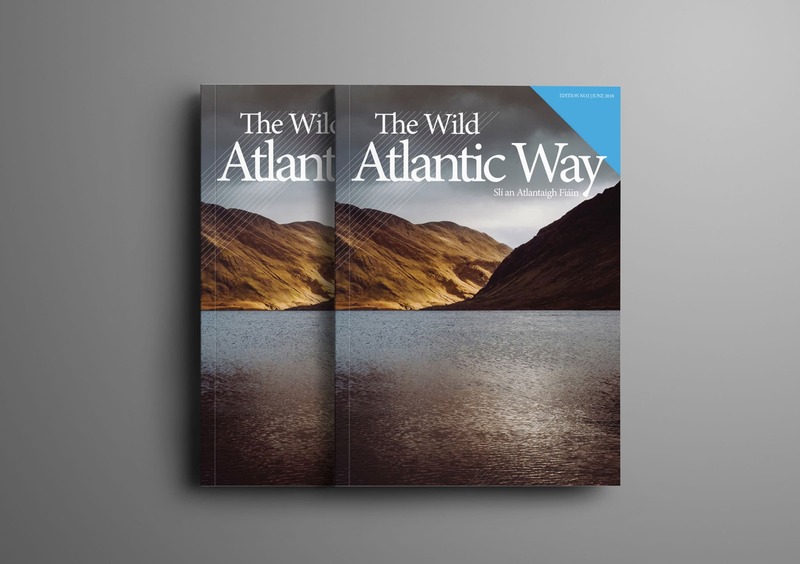 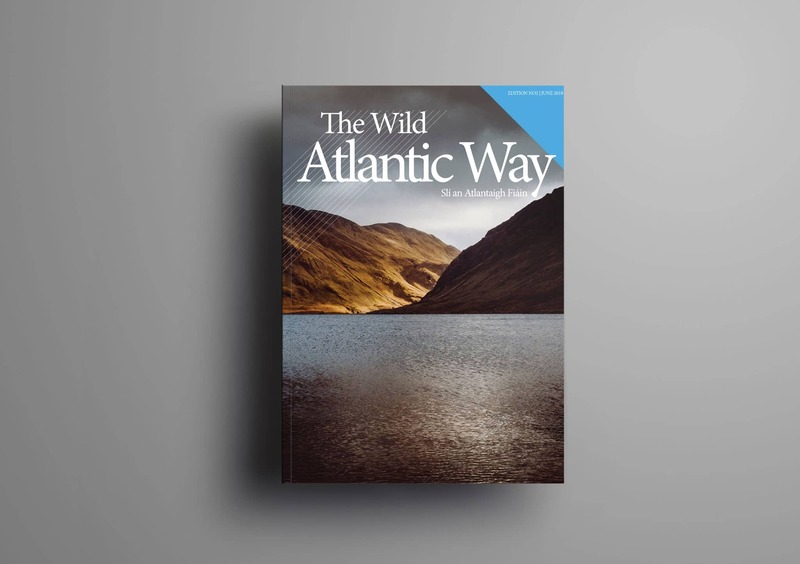 The Wild Atlantic Way Magazine 2018. 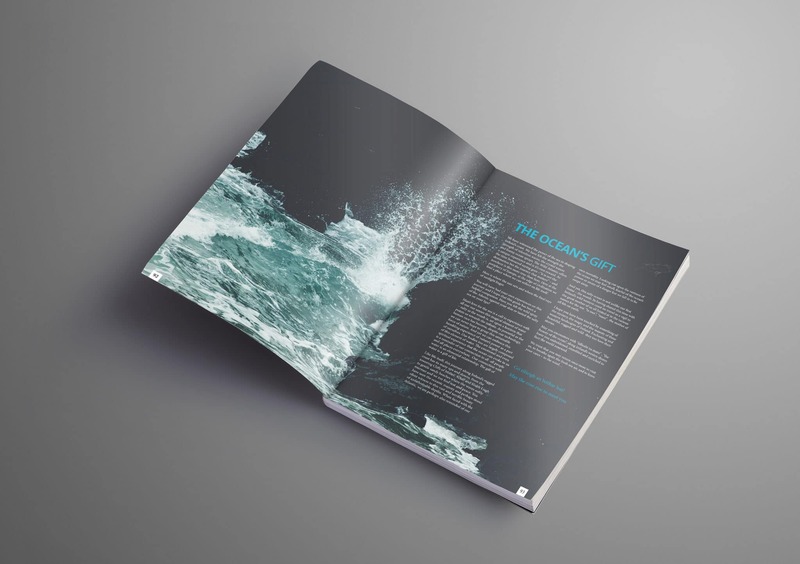 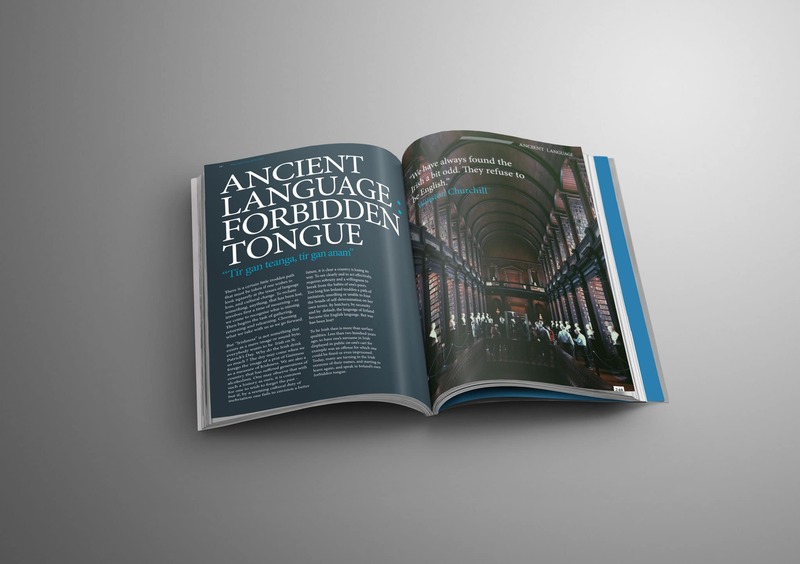 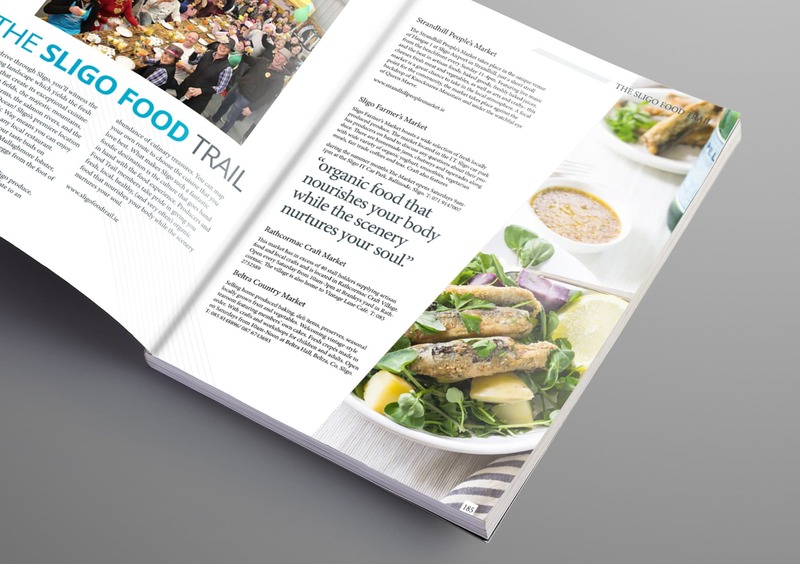 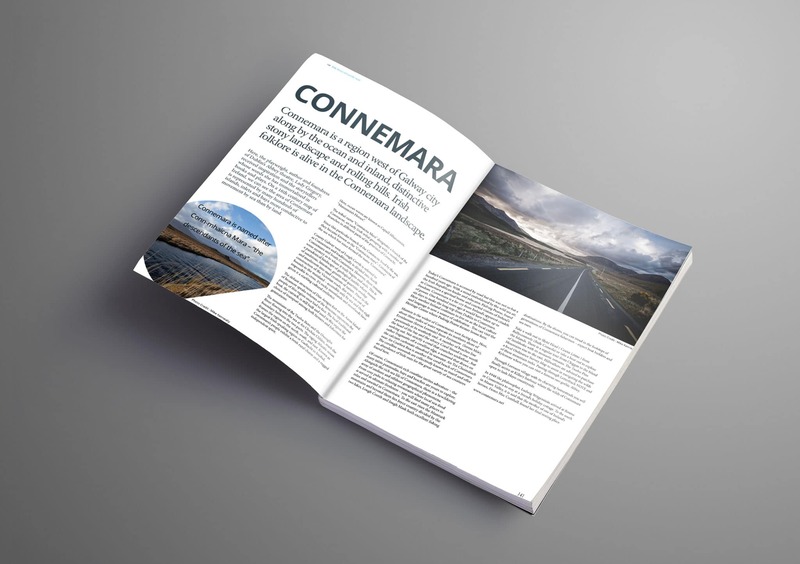 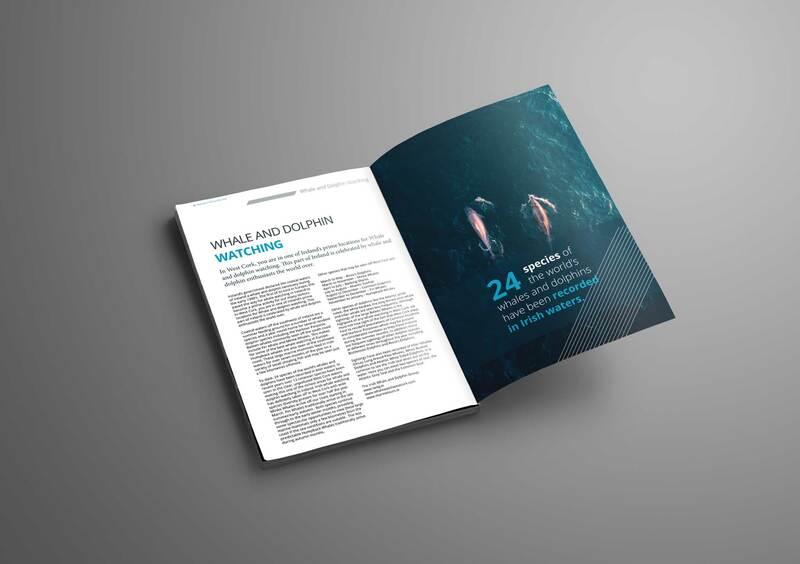 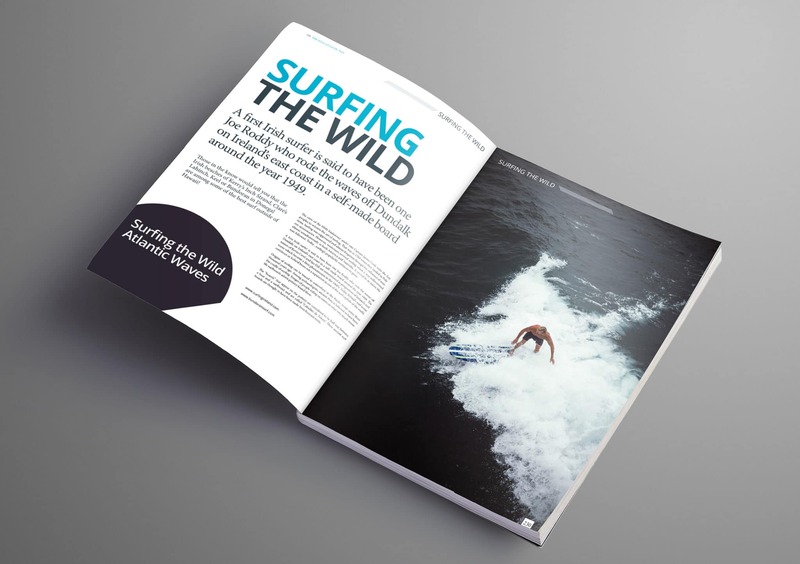 Design and page layout for the entire magazine including editorial and typographic layout. 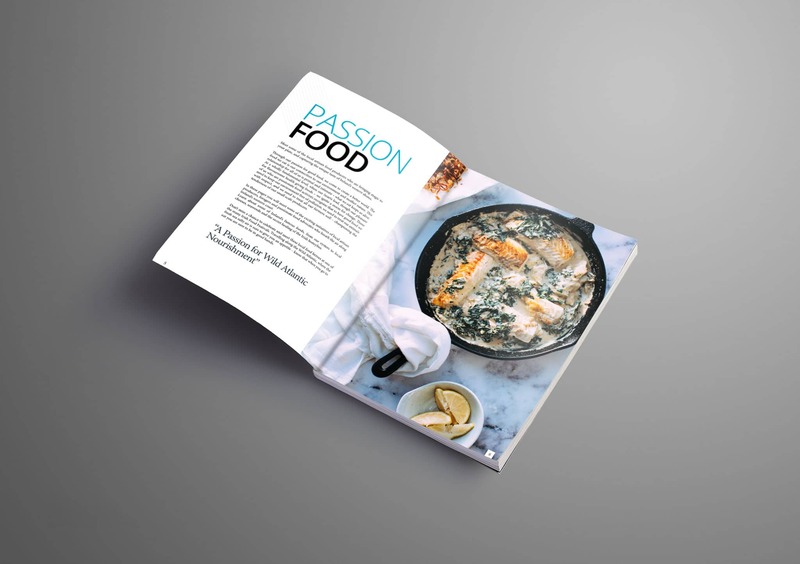 Multiple page layouts created.